Further Adventures in Finance and Felony is one of the most exciting updates since the release of Rockstar Games’ Grand Theft Auto Online but the huge influx of players has seen servers struggling under the weight. The latest update for Grand Theft Auto Online launched yesterday and included a huge array of new content, allowing players to become a CEO of their own company before attempting to deal in various contraband’s in an effort to become the kingpin of Los Santos. 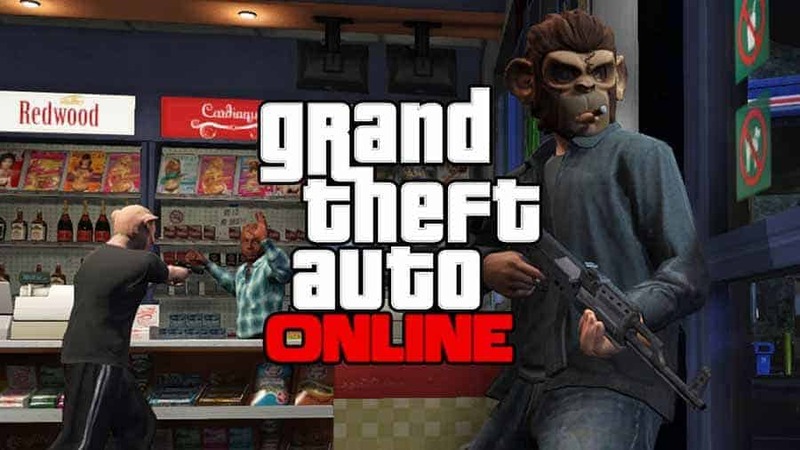 The Further Adventures in Finance and Felony was well received by a lot of the Grand Theft Auto Online community but a few short hours after the update players began reporting connection problems, bugs, lag and glitches relating to huge numbers of players the update brought in. Those that managed to jump into the game prior to the after work and school rush were able to enjoy much of the content without problems but those that joined the party a little late found themselves unable to connect to the game at all. Those fortunate enough to squeeze through the cracks and eventually get into the game found themselves in familiar water as the infamous saving problems and “cloud simulator” loading screens that impacted the original launch of the game returned. Despite the problems the Further Adventures in Finance and Felony update is sure to keep players immersed for many weeks to come.